Madysn became a student with GDDS at the age of 15, studying ballet, pointe, tap, jazz, lyrical and hip hop. 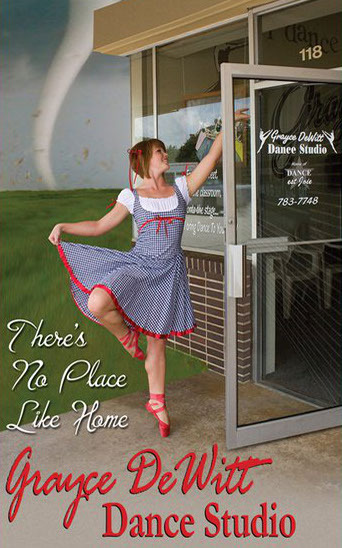 She was a member of DANCE est Joie, Inc. for three years, competing in Tulsa, Branson, Bentonville and Joplin. She has studied with Darryl Retter, Janice Barringer, Becca Retter, Keri LaGrand and Barry Youngblood. 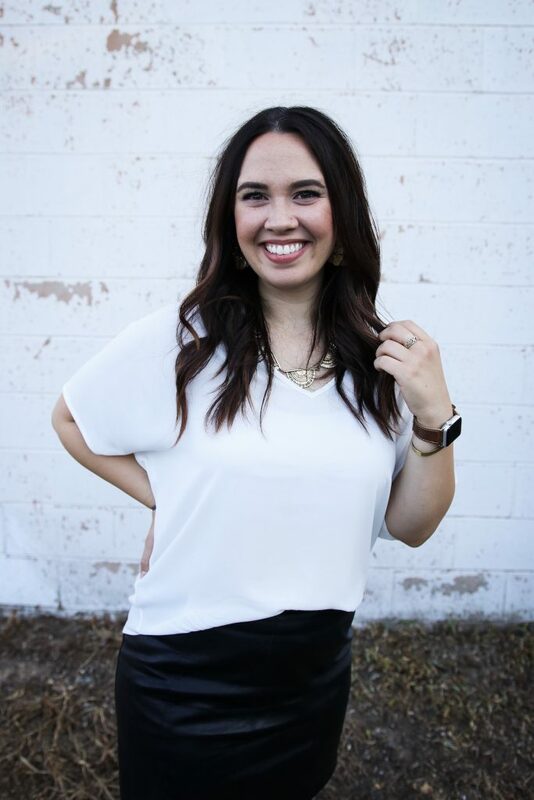 She has performed with the Moscow Ballet Great Russian Nutcracker, Fort Smith Little Theatre, Mayor’s Honors for the Performing Arts, and the Miss UAFS Scholarship Pageant. Madysn placed 2nd runner-up, winning the talent and poise and composure awards in the Miss Vian Jr. Miss Scholarship Program. She is an aesthetician at Crown Beauty Bar in Fayetteville, AR.